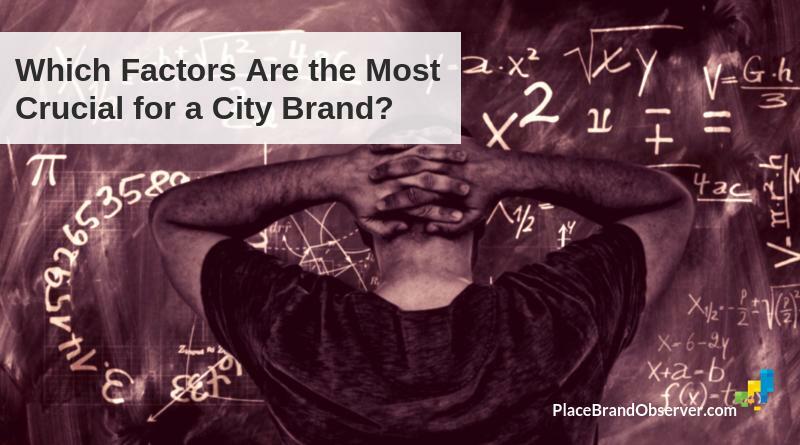 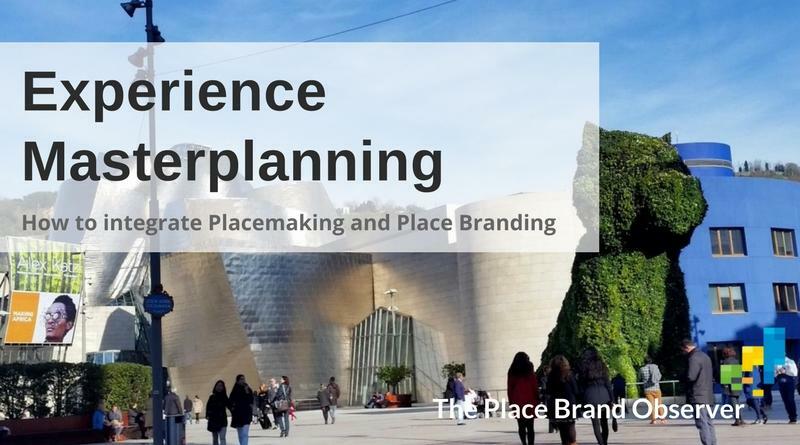 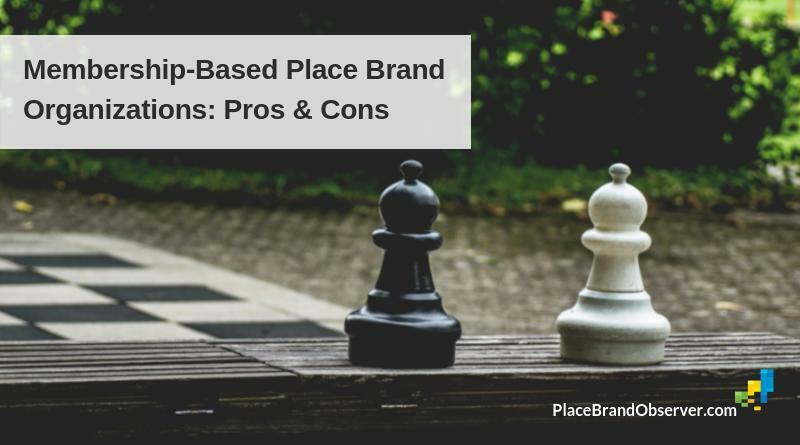 Explore our collection of How-To Guides for place branding professionals: gain useful insights, tips and advice for the reputation management, brand development and branding strategy of your city, region, nation, country or destination. 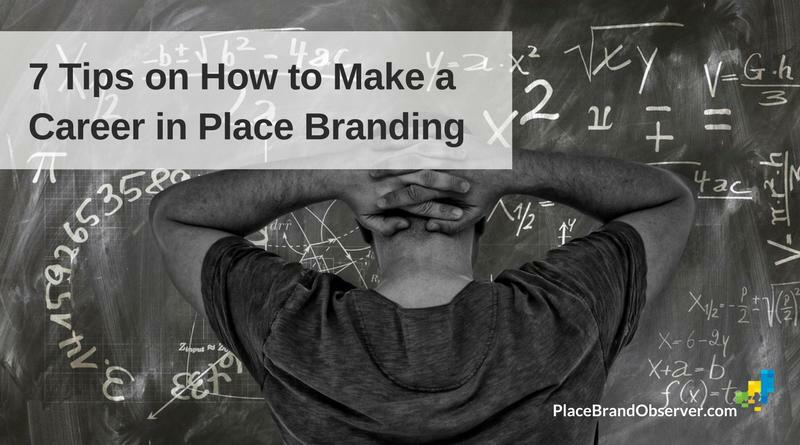 Expert advice on how to make a career in place branding – both research and practice. 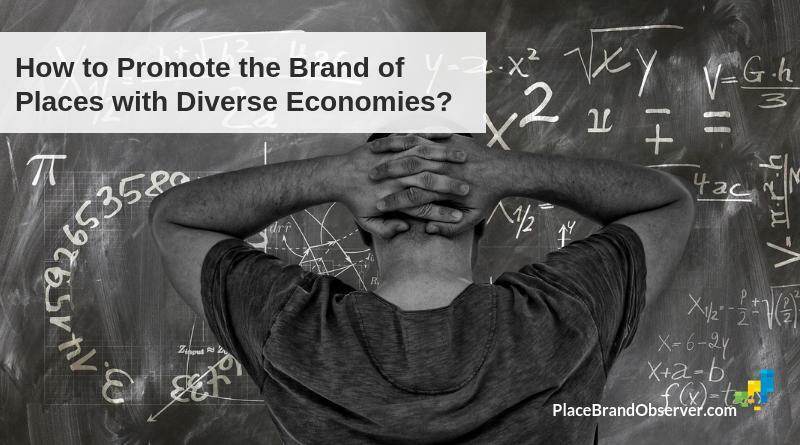 Essential knowledge for future place managers, place marketers, economic developers and public diplomacy professionals.